Pitch Perfect consists of two sensors, a battery box with on/off switch and two indicator housings. One sensor indicates front to back level and the other one indicates side to side level. The two sensors and battery box are mounted on the underside of the caravan floor, (all components are waterproof) or inside the caravan. 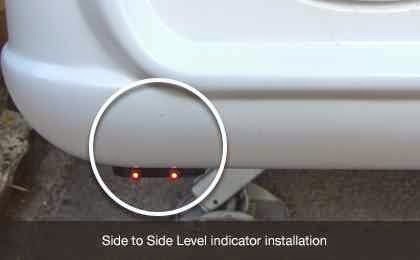 One indicator is mounted under the front offside of the caravan, this is easily visible from the tow car rear view mirror or when using a motor mover when adjusting side to side level on levelling ramps. One indicator is mounted on the side of, or through the A frame cover. This is easily visible when adjusting front to back level with the jockey wheel. 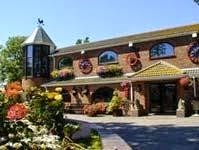 Holmans Wood Holiday Park is a family run Park is set in 12 acres amongst the green rolling hills in Chudleigh, Devon. 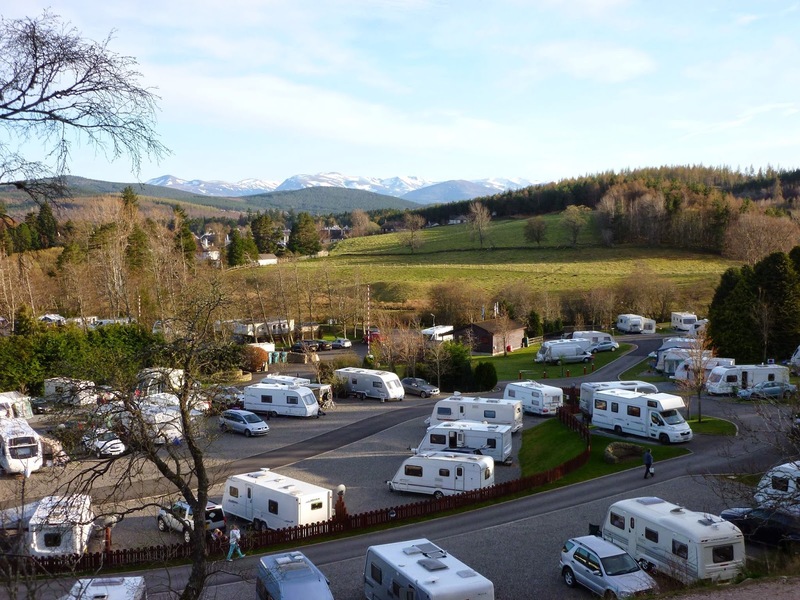 The camping and caravanning park is level, neat and attractive. All pitches have electric, water tap and waste water drainage. Our de luxe pitches have hardstandings, and all weather premier pitches accommodate extra large units. We have an amazing array of trees, flowers and wildlife in abundance, and are delighted to have achieved a Gold David Bellamy award for Conservation. With good access from the A38, we are in reach of many holiday resorts and places of interest. Nearby is Haldon Forest, 3.500 acres of woods with its walking, cycle and butterfly trails. Both the cathedral City of Exeter and the market town of Newton Abbot are close. There are sandy beaches at Dawlish, Paignton, Shaldon and Teignmouth. 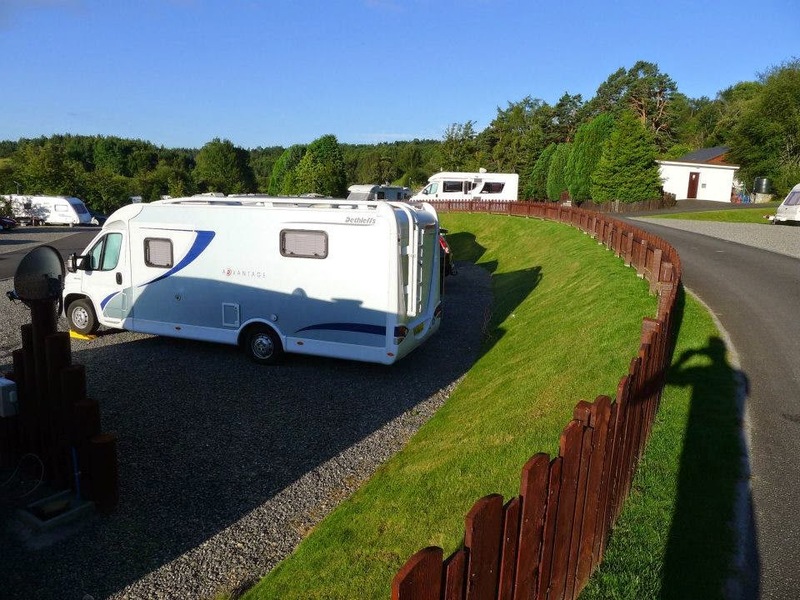 Loaneden Caravan Park in Kesh is a popular holiday venue in Northern Ireland as it is in a good peaceful location and has excellent facilities. The caravan park is right on the edge of Lowe Lough Erne which is in the heart of the beautiful Fermanagh Lakeland. A wealth of attractions within easy reach including the Castle Archdale, Millennium Forest, Island Ferries, Marble Arch Caves, Enniskillen Castle, historic towns and stunning lakes and countryside. The nearby lake and waterways offer angling and water sports including water-skiing/wakeboarding, jet skiing, banana boats etc. Old Barn Farm is a beautiful 50 acre farm that provides a perfect base for those who enjoy camping and caravanning. There are 600 acres of woods and fields that surround the camping and caravanning site for you to explore or you can enjoy the beautiful countryside of Bramshott Common which is only a short walk away from Liphook.